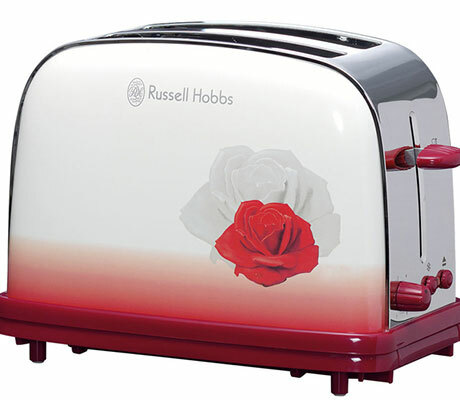 Um… Yes, that’s Dali’s Meditative Rose up there on that toaster. And that’s only the beginning. 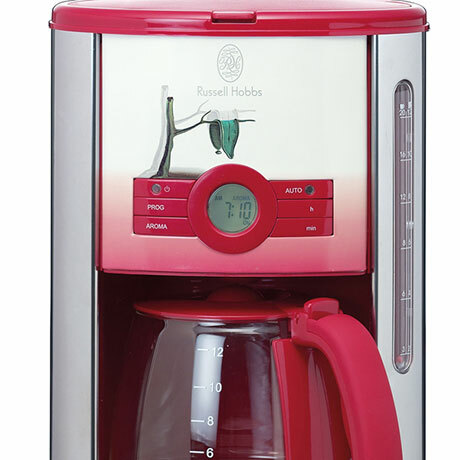 Also included in the Russell Hobbs Dali Arts Collection is a kettle with Dream Caused by the Flight of a Bee Around a Pomegranate a Second Before Awakening and a coffee maker featuring The Persistence of Memory. Click through to see the melting clock coffee maker, which at least seems somewhat appropriate. Also, be sure to check out the source link for the tiger kettle.